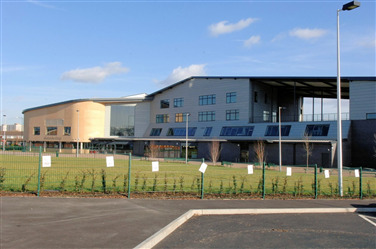 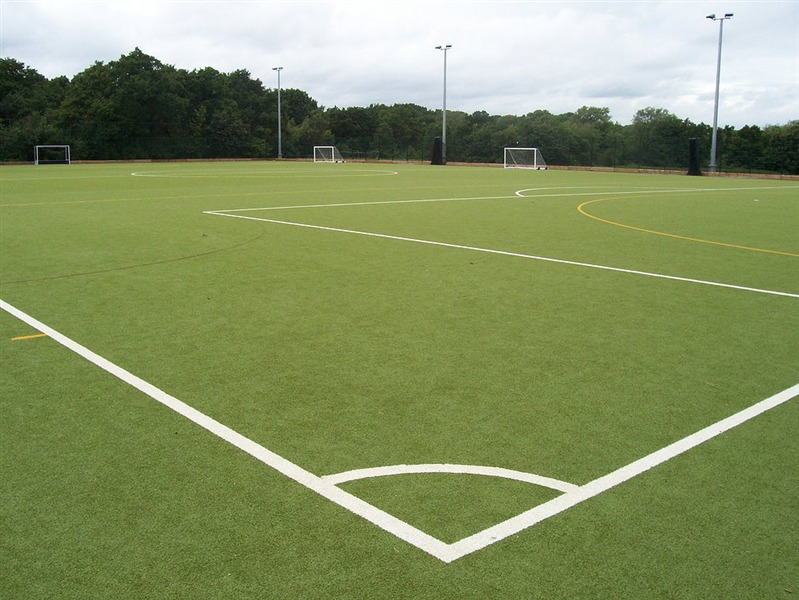 Grace Academy based in Solihull within Birmingham boasts a fantastic large astro turf football pitch. 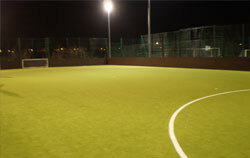 This sand-based astro pitch is a large 5 a side pitch allowing it to cater for 5, 6 or 7 a side football matches. 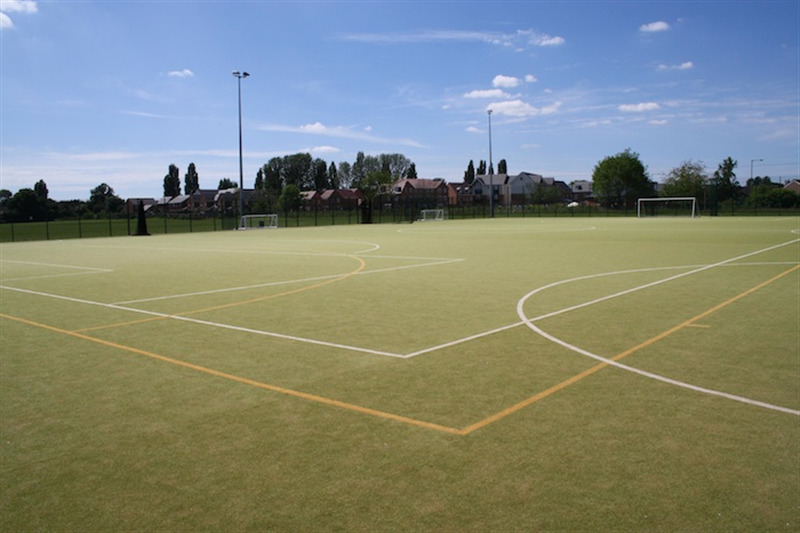 The football pitch can be hired out on either one-off casual bookings or for regular block booking this makes it a great venue for training, matches, tournaments, events, parties and much more. 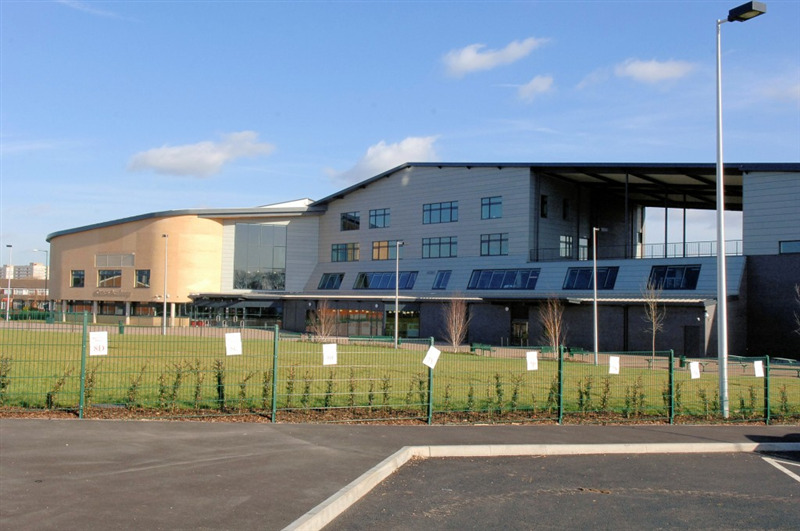 Inside the venue is a fantastic four-court indoor hall which is great for a huge range of different sporting activities such as badminton, netball, 5 a side football, badminton, basketball, korfball, just to name a few.